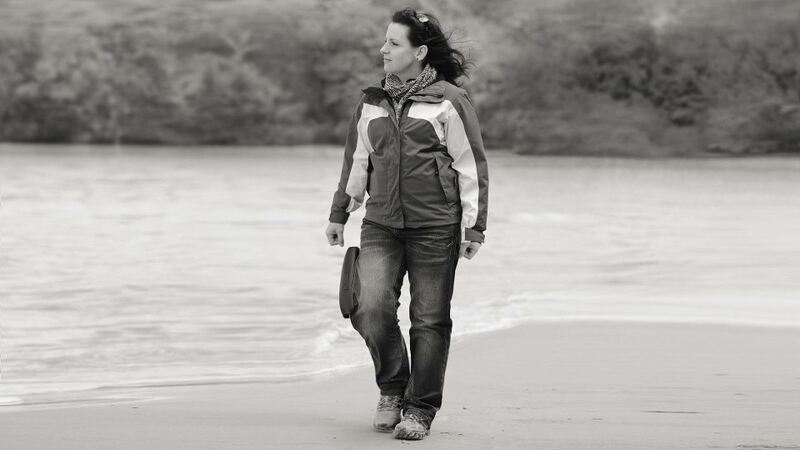 Christin likes being out and about with her family, friends and her dog – and she loves to travel. After an incomplete spinal cord injury and spending four years in a wheelchair, she now uses the C-Brace® orthotronic mobility system. "My wish is to see more of the world," the 31-year-old says.